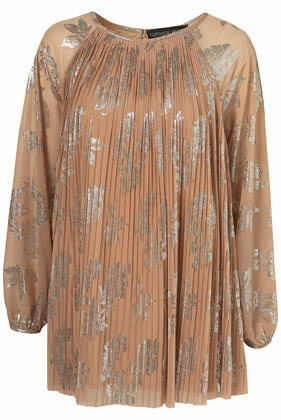 The white pleated tunic-dress Cher Lloyd wore to warble out Imagine is from River Island. V minimal. V nice.